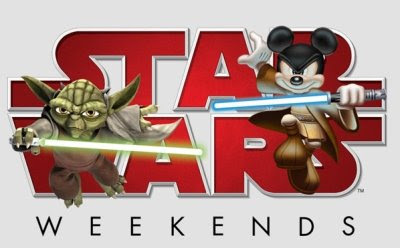 With only two weekends left to catch the 2009 version of Star Wars Weekends at Disney's Hollywood Studios, I thought I would post this short, but informative video clip from Disney concerning the event. If you would like an autograph for one of the Special Guests, show up to the park at least 1 hour before opening and get a special Autograph FastPass located at the front of the park. This will allow you to get in the autograph line at a designated time. All who have a FastPass will get an autograph from the special guest. If you want to dress up like your favorite Star Wars character, you are welcome to do so. Remember that Florida is very hot during the summer and adults are not permitted to wear full face masks or helmets with visors that totally hide their face. At the start of each day be sure to catch the Storm Troopers at the entrance, walking on the roof of the gate structures. They are very entertaining. 0 comments to "Star Wars Weekends Update"